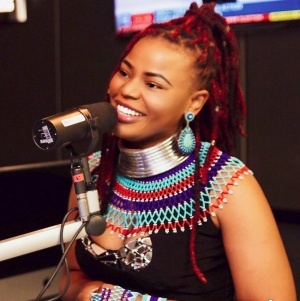 Lady X (born Xolisa Mvula on 5 December) is a South African Singer, Songwriter and Businesswoman who shot to fame in 2011 through her collaboration on Mo Flava’s remix of Mr Mister Cee’s Xivumba. She has since worked with some of the industry heavyweights, the likes of Uhuru, Black Motion, DJ Maphorisa, Soul Candi, Gino Brown and African Roots. Her debut album Love Life Complicated was released on 17 August 2018. This page was last edited on 1 January 2019, at 06:02.